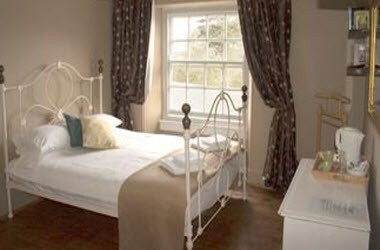 The St Agnes Hotel is a family run 17th Century Hotel that prides itself on being one of the friendliest hotels in Cornwall. It is ideally located within easy driving distance of Newquay Airport, Truro, St Ives & Penzance. 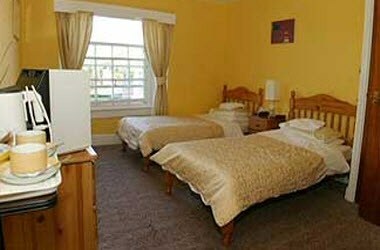 It is ideal for a weekend getaway or family holiday. A warm welcome & friendly service is always guaranteed. 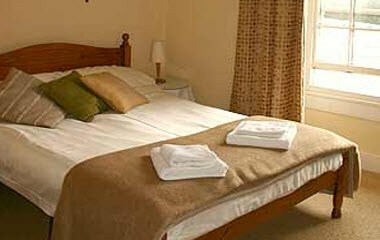 The hotel has six lovely en-suite rooms. 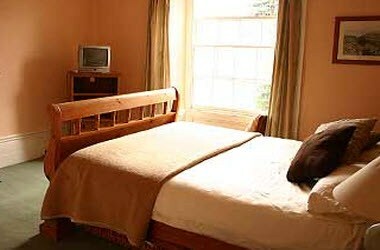 The rooms have views of St Agnes Church and the village high street. It also caters for Weddings, Christenings, Birthdays & Conferences. 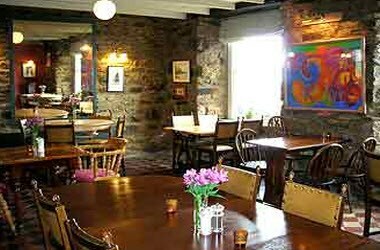 The dining room is available for hire for private functions. Dining on the new decking area is also available for private functions & parties.